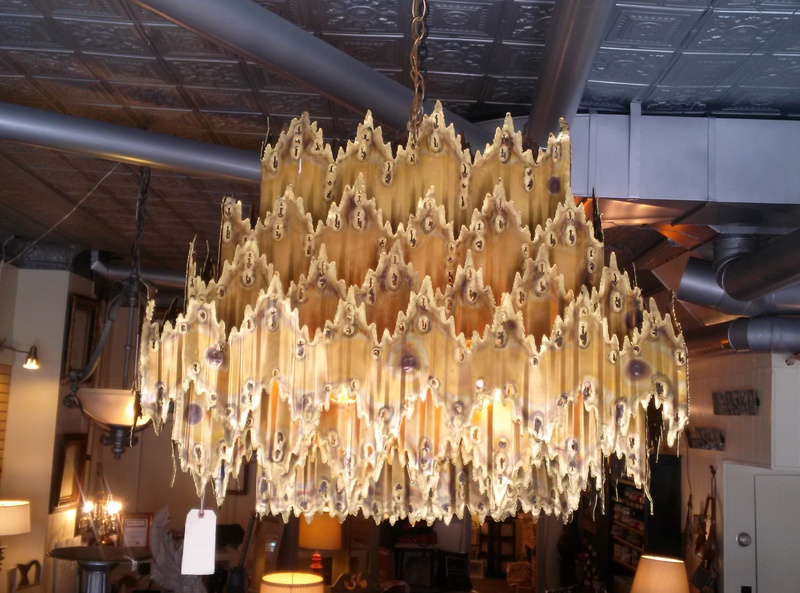 From lighting to furniture and everything in between, Chaska's Yellow Brick Trading Company carries a variety of home goods. Chaska's Yellow Brick Trading Company celebrates its grand opening this week. The new shop, which took over the Needful Things storefront (don't worry, Needful Things just moved to the back of the space), features a variety of used, repurposed and new home goods. Store owners Pascha Derkevics and Cara Hobbs, who both live in Chaska, are celebrating the grand opening of the shop starting Wednesday (March 19) through Saturday (March 22). Shoppers won't want to miss the grand opening reception from 1–6 p.m. March 22, featuring the Yellow Brick signature cocktail, a chocolate fountain and more. Regular store hours are 11 a.m.–5 p.m. Wednesday through Friday, and 10 a.m.–4 p.m. Saturday.